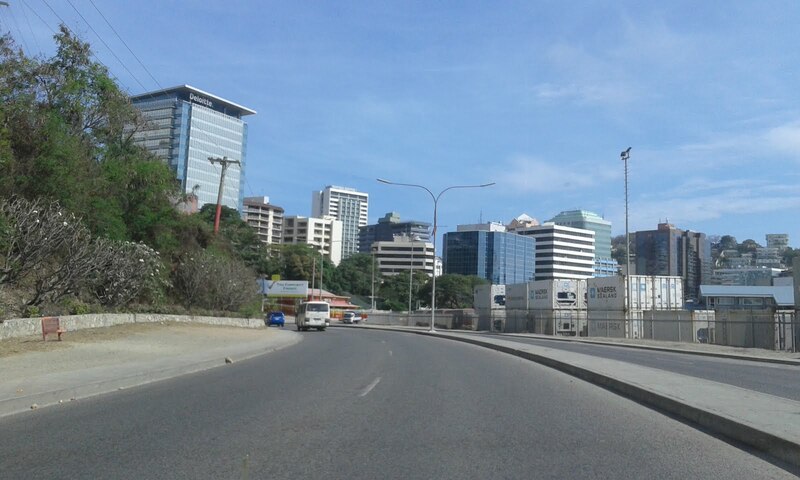 Prime Minister, Peter O’Neill, has condemned the actions of individuals involved in violence near Murray Barracks and Morata settlement in Port Moresby over the weekend. “Any dispute should be settled by relevant legal authorities, and under no circumstances should groups take the law into their own hands. “We are no longer living in traditional societies, we are living in the modern era and this type of behaviour is not acceptable in any way. “Further, this type of behaviour by members of the discipline services will not be tolerated, and those involved will be dealt with through their own codes of conduct and will also face the full force of civilian law. “Together with NCDC and other relevant agencies, we will review the settlement policies of cities and towns with a view to better integrate settlers from different parts of Papua New Guinea so that no one group can dominate others. “We have no other option but to learn to live together as Papua New Guineans and not regional or tribal groups. The Prime Minister was speaking from the Business advantage PNG investment conference in Brisbane where he was encouraging investors to place their confidence in modern Papua New Guinea. The Prime Minister said it was disappointing to hear news of the unrest when the world is so interested in Papua New Guinea.